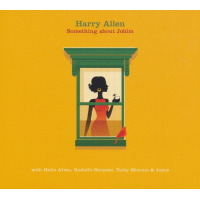 A few years ago, Marian’s Jazzroom in Switzerland asked Harry Allen to put together a four-saxophone band for its Bern Jazz Festival. He quickly thought of the classic sound of the Four Brothers sax section from Woody Herman’s Second Herd in the late 1940s. That renowned unit featured tenor players Stan Getz, Zoot Sims and Herbie Steward, and baritone saxophonist Serge Chaloff. With no alto players in the mix, the rich, deep sound of the unison horns stood out on the big band circuit. Seventy years later, Allen is keeping that zesty spirit alive without taking a repertory approach. In his mind, there’s no need to re-create something if you can’t improve upon it. So he took the opposite tack- bringing that sound to new audiences with his own fine arrangements and a wider range of material. His Four Others project got its latest showcase on Sunday, January 13, at a South County Jazz Club performance at the Glenridge Performing Center in Sarasota, a 200-seat acoustic marvel. 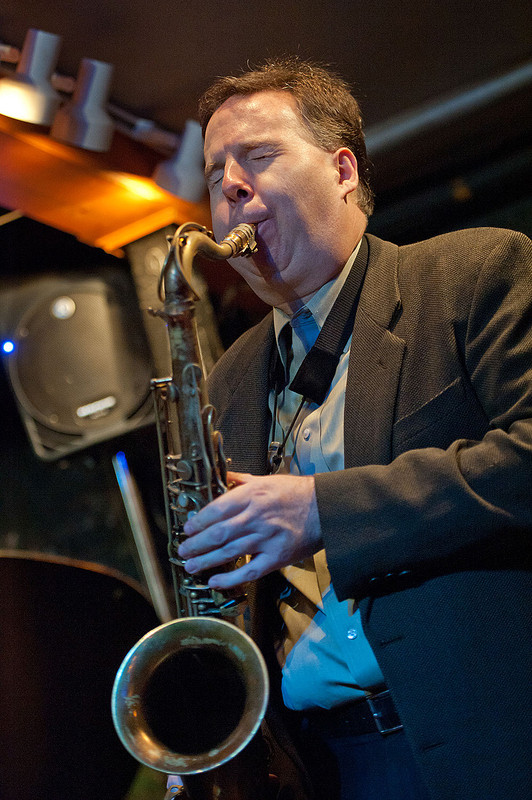 His all-star band included fellow tenorists Jeff Rupert and Lew Del Gatto, baritone saxophonist Mike Brignola, pianist Richard Drexler, bassist Don Mopsick and drummer Marty Morell. The only tune performed from the Herman book was the opener, an Al Cohn arrangement of Jimmy Giuffre’s high-flying composition “Four Brothers” that showcased the distinctive sound that was to come: crisp unison horn playing that gave way to individual solos. (Cohn succeeded Steward in the Herman band’s Four Brothers section.) 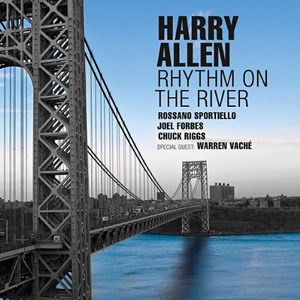 As the performance progressed, it became clear that Allen has been spending considerable time writing new tunes and putting four-sax arrangements together for those originals and other things that he fancies. 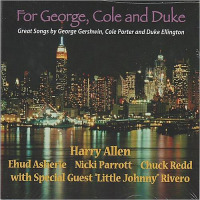 Allen’s arrangement of “Begin the Beguine,” Cole Porter's extended composition that became an instrumental hit for Artie Shaw, was stunning. Each horn player’s solo rode over a cushion of the other three saxophonists’ unison playing. So for a few minutes, Four Others became Four Brothers and a Sister.If you are unfamiliar with this phase of Allen’s extensive work but intrigued, check it out. 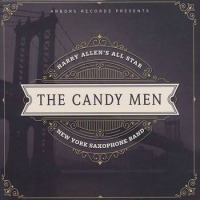 Back in 2016, Harry recorded this Four Brothers-style project, The Candymen (Arbors) with his All Star New York Saxophone Band. Tenorists Eric Alexander and Grant Stewart, and baritone player Gary Smulyan, joined him in the reed section. 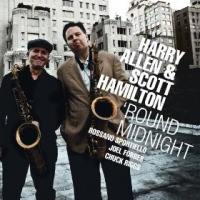 Bending the Mainstream: Harry Allen, Nicki Parrott & Eddie Metz Jr.